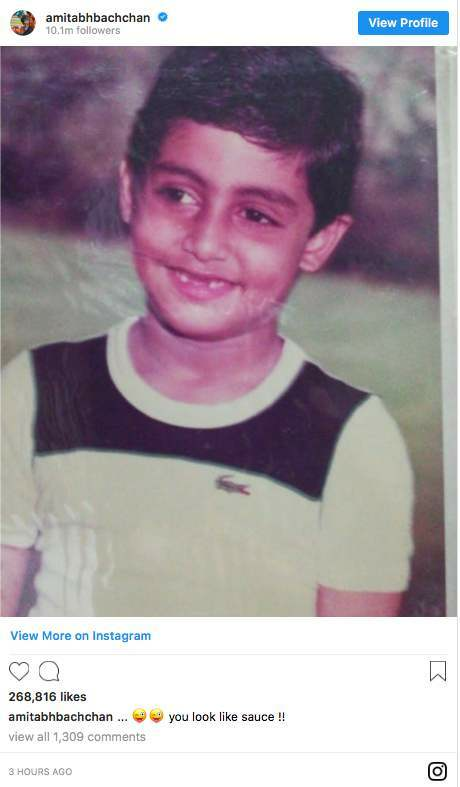 Amitabh Bachchan is so proud of kids, he shares a new throwback picture each week. 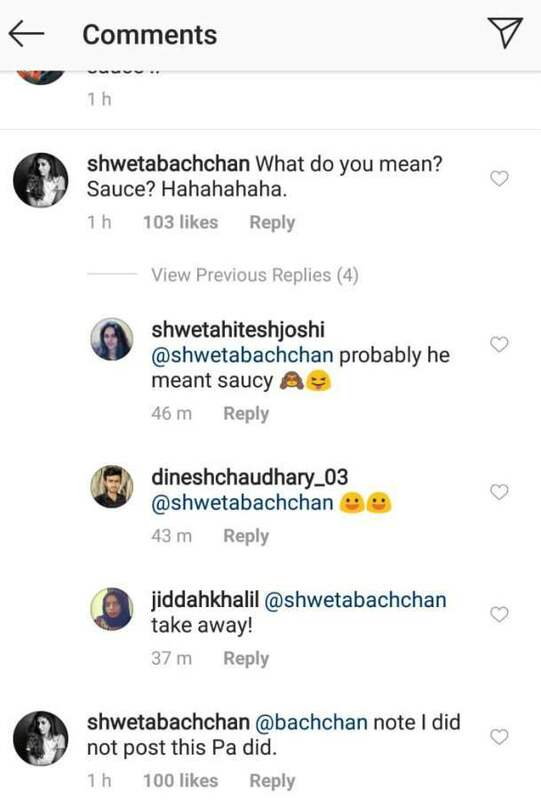 Recently, Big B posted a cute picture of his son and actor Abhishek Bachchan on Instagram. Along with the picture, he subtly took a dig at his son with a quirky caption. 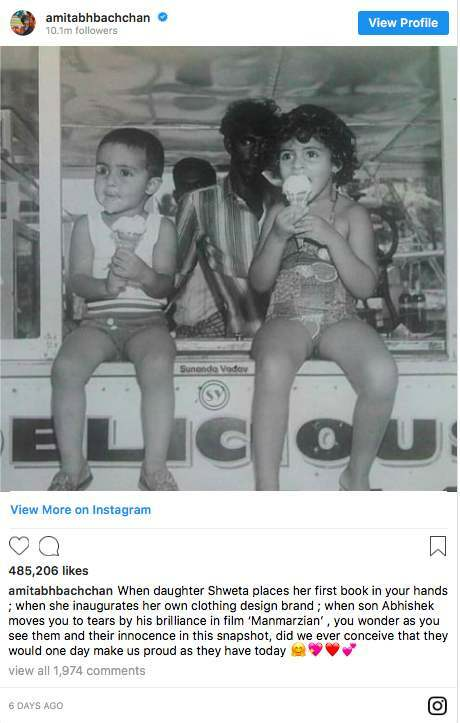 Amitabh had recently shared a picture of Shweta and Abhishek as kids, enjoying ice cream together. 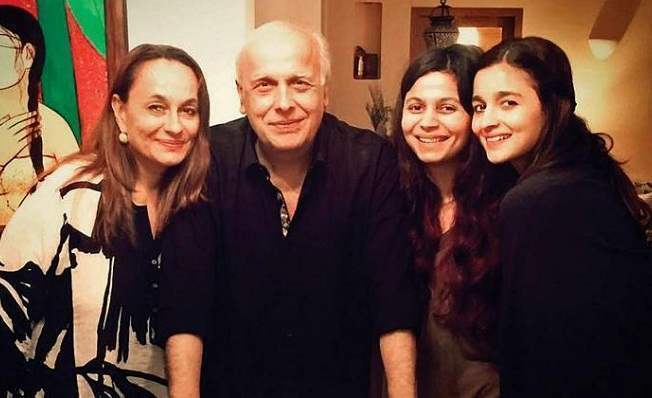 “When daughter Shweta places her first book in your hands ; when she inaugurates her own clothing design brand; when son Abhishek moves you to tears by his brilliance in film ‘Manmarzian’ , you wonder as you see them and their innocence in this snapshot, did we ever conceive that they would one day make us proud as they have today,” he captioned the picture. Coming back to the latest post, we can’t wait to see how Abhishek will reply to this one. Considering his wit and humour, we are sure he’s going to have a killer reply to his daddy cool. What do you think? Share with us in the comments below. LATEST: After Sonam, Neha Dhupia gets married in a secret wedding! SEE PICS INSIDE!